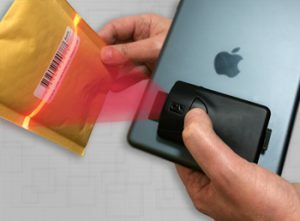 Mobile Phone Tablets, Scanning Barcoding - Lehigh Valley | CISS Ltd. This piece of software from our platform is designed specifically for iOS, Android, and Windows Mobile Devices. 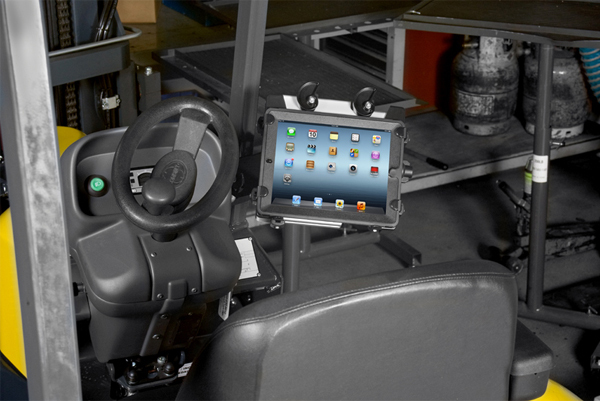 It excels at mobility and is compatible with a range of scanner devices. To the right there is a full demo of the system using a variety of test data, Feel free to play around and take it for a test drive. Please note you must be using an up to date web browser for full functionality. Our software allows you to replace bulky ageing industrial scanners with relatively cheap and accessible devices that can serve a variety of roles in your business. 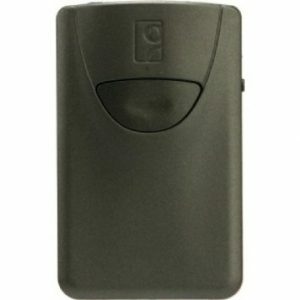 For example the Koamtac brand of scanners connects via bluetooth and attaches via a sled/case for the device. Both Batch mode and Real Time modes are supported. The Architecture allows for local caching of Part Definitions, Active Inventory, Warehouse Locations, Serials/Lots/RFID Codes and much more. And as such allows for automatic switching between Batch and Real Time modes based on network availability. Live Demo Click Login to begin. 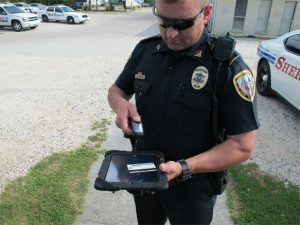 The Inventory Pro Mobile Demo above is linked into our Inventory Pro Online ( IPOL ) demo system, however, the system is also compatible with our Windows version. Our IP Mobile application is developed to work with web services integrated into the Inventory Pro databases. Inventory Pro Mobile for smartphones requires a backend server with IIS and SQL Server capabilities to connect with the various types of Inventory Pro for windows databases. If you are running Inventory Pro Online your system is already IP Mobile Compatible. Contact CISS to discuss purchase and installation of IP Mobile Windows Server services for integration with your current Inventory Pro system. 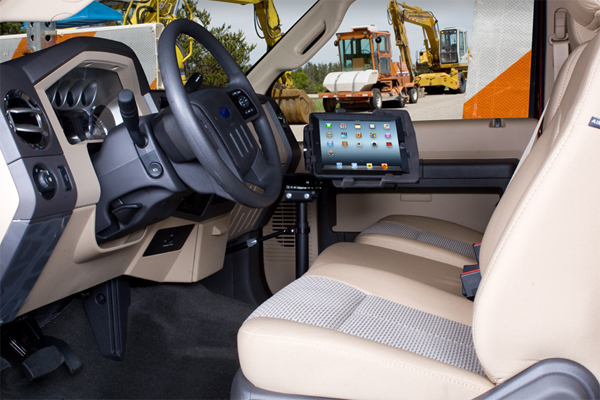 The KDC-450 can be used with various smartphones and tablets. This product supports all major 1D and 2D barcodes. 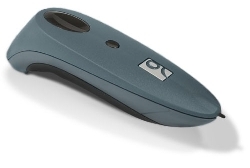 The Socket Mobile Bluetooth Cordless Hand Scanner (CHS) 8Ci is a small, thin and easy to use barcode scanner optimized for smartphones. Featuring full software support, the CHS 8Ci is easy to attach to your smartphone when in use and easy to detach and slip in your pocket when not in use. The system uses a Bluetooth barcode scanner called the Socket CHS 7C. This is a very accurate device on par with dedicated handheld scanners. The Scanner is available for about $275. The scanner can be used to look up orders, receive, issue, locate, and move items and more. 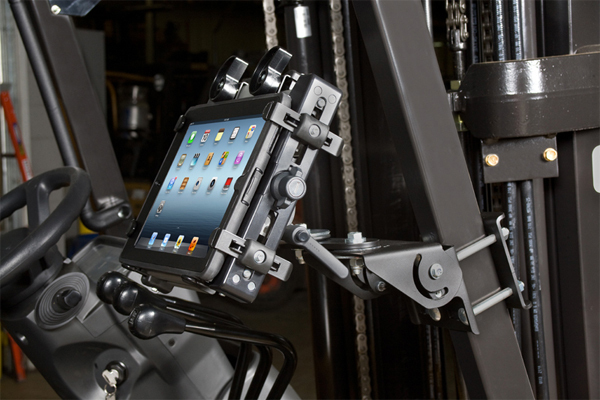 The Full functionality of a dedicated handheld at a much lower cost. The system does not use internal cameras due to the fractured nature of devices, Each phone generally has a different camera. And Resolution and Clarity is a major factor, and as a result this method is not as effiecient or very reliable.